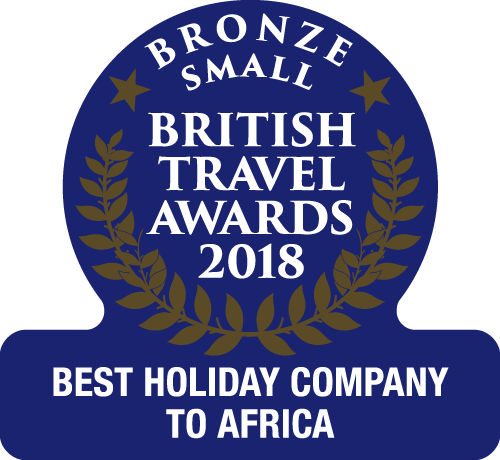 Eating out in The Gambia and trying different restaurants is a rewarding experience, as not only is there a huge choice of restaurants, but also a great variety of cuisines to sample. However, it’s not just the food and service that make for a great night out, the location can also play a big part, and in The Gambia’s warm evenings, eating al fresco is simply wonderful. 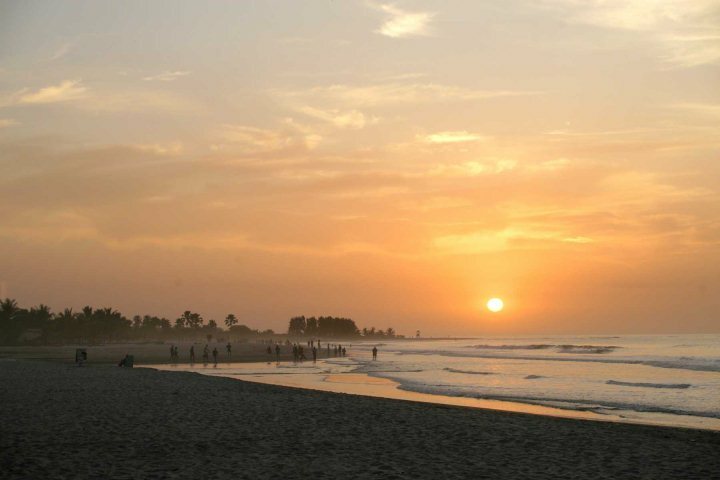 The Gambia presents many opportunities to dine by the sea, where you can watch a stunning sunset, or be mesmerised by the moon, reflected in the rippling water. With this in mind, Kathryn, from our Marketing team, has chosen her favourite places to dine; for great food as well as lovely ocean views. 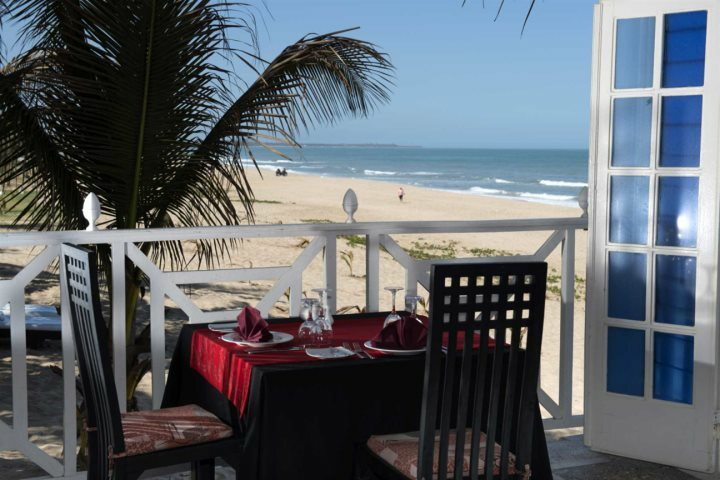 Kombo Beach Hotel in Kotu has a number of eateries, but the Brasserie à la carte restaurant has a lovely terrace and decking area overlooking the beach and ocean. It’s a very romantic spot for a drink at sunset, before dining from their à la carte menu with daily specials. I love their homemade garlic bread with aioli, as well as the grilled fillet Butter Fish topped with crispy pancetta. 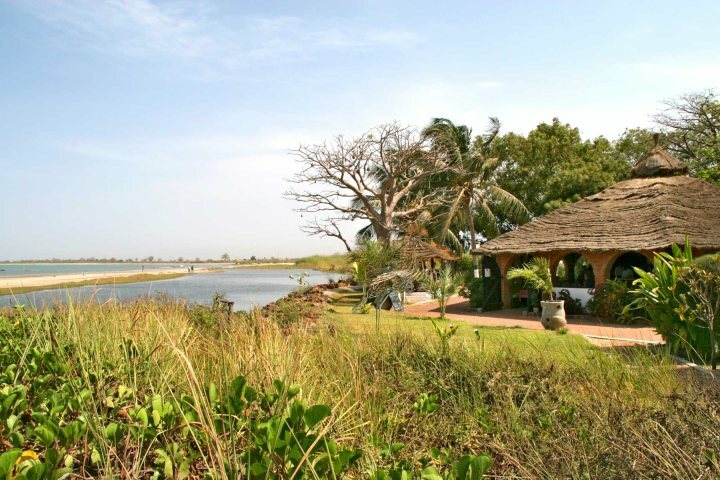 Ngala Lodge in Fajara is without doubt one of the best restaurants in The Gambia. Start your evening with a cocktail in their new cliff-top bar, where there are stunning views of the sunset over the ocean, before dining in their elevated restaurant for more impressive oceans views. I love their tiger prawns marinated in Thai spices, served on a bed of egg noodles with coriander salsa, and their grilled barracuda. Actually, I love everything here! Don’t forget to leave room for one of their exquisite desserts. Calypso Beach Bar and Restaurant is in a fabulous location, by both a pond and Cape Point Beach. This is one place I’d recommend visiting during the day for breakfast or lunch, which you can eat under a thatched cabana while watching pied kingfishers or terns swooping down to the water in their hunt for fish. By night, enjoy cocktails or a tasty meal from their extensive menu, which includes a vegetarian section. I love their beer battered fish goujons and their homemade beef burgers, as well as their crepes with banana and maple syrup. Their range of tapas dishes are also very tempting; you really are spoilt for choice here, and anything you choose will be good. 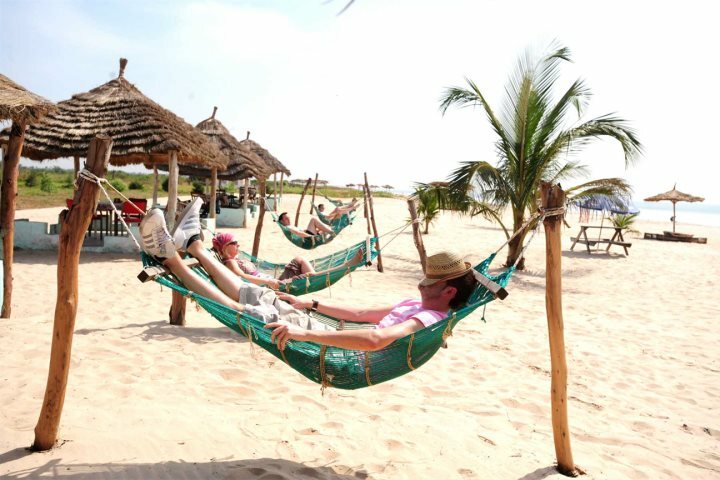 Rainbow Beach Bar by Sanyang Beach, is the place to go if you like a bustling atmosphere. The main attraction is the lovely beach rather than the food, but for simple, inexpensive fare, which you can eat while you wiggle your toes in the sand, it’s a popular spot. It quietens down in the evening when most of the day visitors have gone, offering the perfect time to enjoy the sunset. Coco Ocean is the most luxurious hotel in The Gambia, with Moroccan inspired furnishing and striking white domes. 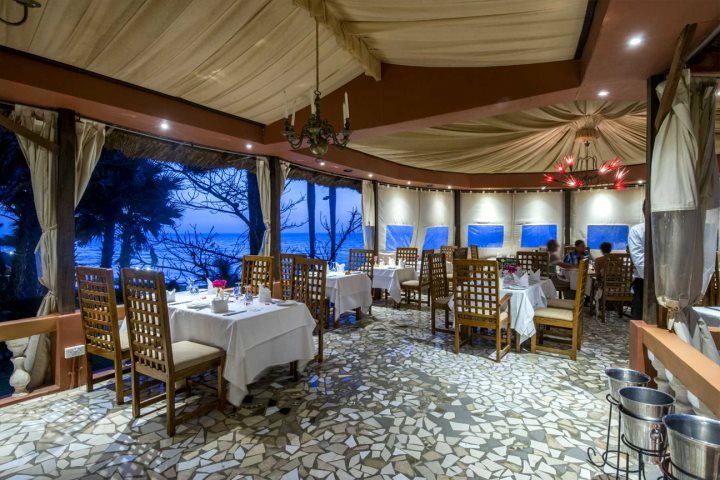 and a stunning restaurant right on the beach offering an international menu. 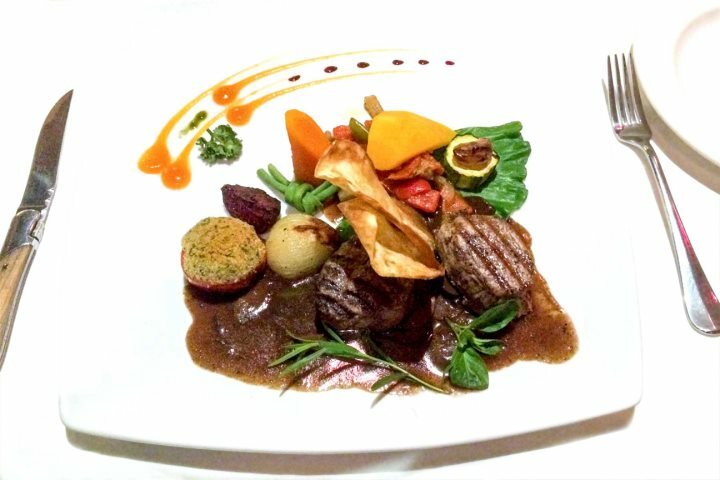 You can read more about the various restaurants in The Gambia and the cuisines on offer here. If you'd like to know more about traditional Gambian cuisine check out my blog post, Traditional food and drink in The Gambia.